Food storage. Seems simple enough, right? We do our weekly shopping and put everything away in the refrigerator or pantry and go about our business until we need a certain item. Well, not exactly. Nearly every item you buy has a different “shelf life” or use by date to be safe – whether or not it is printed on the packaging (like milk, for example). To further complicate things, all items have a different shelf life depending on where they are stored and how (opened vs. unopened, room temperature vs. refrigerator, refrigerator vs. freezer). And that is just purchased items, what about leftovers? They have a whole different set of rules. Today, we are going to take the mystery out of food storage. I’ll share some of my biggest surprises plus charts for how long you can keep certain foods and the leftover system that I use in my home. Eggs – Eggs are a staple in most homes. If you have chickens that lay eggs (like we do), unwashed eggs can stay at room temperature for at least a month, then should be moved to a fridge if not used. Washed eggs (including those that you buy in the supermarket), are safe for up to five weeks. Lunch/Deli Meat – We’ve all heard that deli meat is made from processed meat (this is true in many cases, although there are some higher quality meats that have few fillers and additives). We would assume that processed meat would be safe for a longer period of time that fresh meat, but this isn’t necessarily the case. *Such as Oscar Meyer or Hillshire Farms-type found in the meat case not at the deli. Tomatoes – I was surprised to see that the “experts” allow just 3 days for tomatoes to be used before tossing them. Personally, I find that mine stay fine for almost a week, but after that get soft and need to be tossed. Condiments – I call these the “hardy” ones – most condiments can stay in the fridge for up to one year (Ketchup, Mustard, Honey, for example). Mayonnaise is only safe for three months in the fridge and two months in the freezer. Soy sauce, on the other hand is safe for THREE years! For a full breakdown of food storage, I’ve shared below four amazing charts from Real Simple magazine. 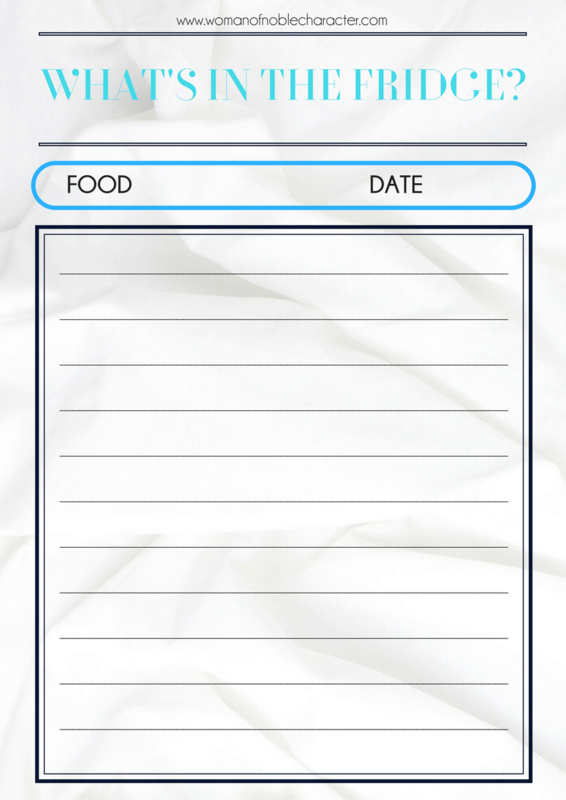 Print them out and store them in your home binder, on your fridge or with your cookbooks. We have a lot of leftovers in our home. I usually plan one night a week to eat leftovers, but besides that, they are eaten for lunch since I work from home or by my always-hungry son. Once a week, I clean out my fridge (the night before we go food shopping) and toss any uneaten leftovers or expired foods. When I did this, I would scratch my head trying to figure out when we ate lasagna or how long ago was it that we had fried chicken. I had had enough. I grabbed a roll of masking tape, a permanent marking pen and created this chart. 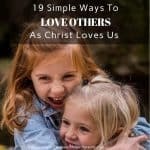 It is created as a printable, so you can print it off and use it, too. When putting away any leftovers from a meal, I put a piece of masking tape on the container and mark it with what it is and the date (For example: Meatloaf 04/12). Now, when my family members are rooting through the fridge for something to eat, they can easily see what is in there without opening containers and how old it is. When it’s time to clean out the fridge before shopping, it’s easy to know what to toss. • Refrigerate foods quickly because cold temperatures keep most harmful bacteria from growing and multiplying. Refrigerate or freeze perishables, prepared food and leftovers within two hours. Foods left out longer should be discarded. • Divide large amounts of leftovers into small, shallow containers for quick cooling in the refrigerator. • With poultry and other stuffed meats, remove the stuffing and refrigerate it in a separate container. • Place hot foods directly into the refrigerator or freezer, but don’t overload the container. Cool air needs to circulate to keep food safe. • Use refrigerated leftovers within three to four days. Freeze quantities that can’t be used by then. Since bacteria can’t grow at freezer temperatures, food is generally safe while frozen, but you’ll need to use the frozen foods in a reasonable length of time for best quality. • Reheat leftovers thoroughly to a temperature of 165 °F or until hot and steaming. Soups and gravies should be brought to a rolling boil. • If you are reheating leftovers in the microwave, use only microwave-safe dishes. Remove food from plastic wrap, Styrofoam and/or freezer containers. • When reheating in the microwave turn the dish midway through cooking, reposition it on rotating table, rearrange or stir food, and turn large food items over. • Allow food to stand after microwaving because the food will continue to cook after the microwave is off. 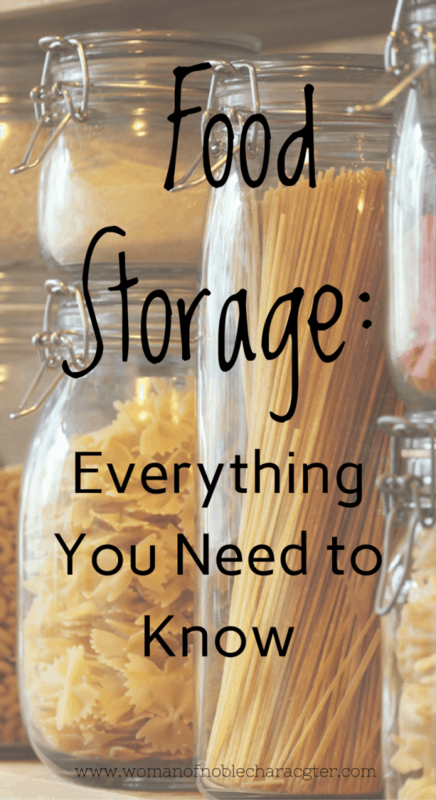 Do you have a great food storage tip? Share it and we may feature it in a future post on here or our social media channels! For a HUGE collection of food storage charts, tips and meal planning resources, check out our Fabulously Festive Meal Planning Pack.